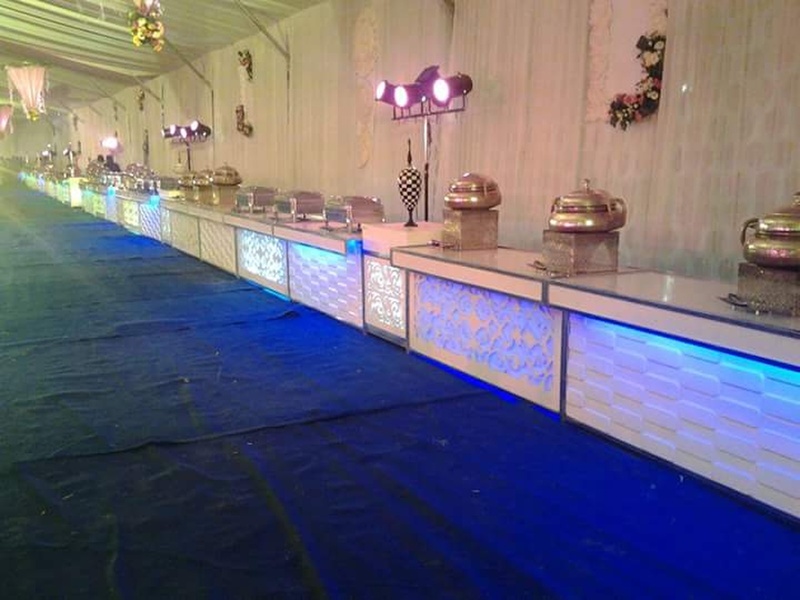 Known for its quality and services, Red Apple Catering, Delhi is a great choice for weddings and other social events in the city. 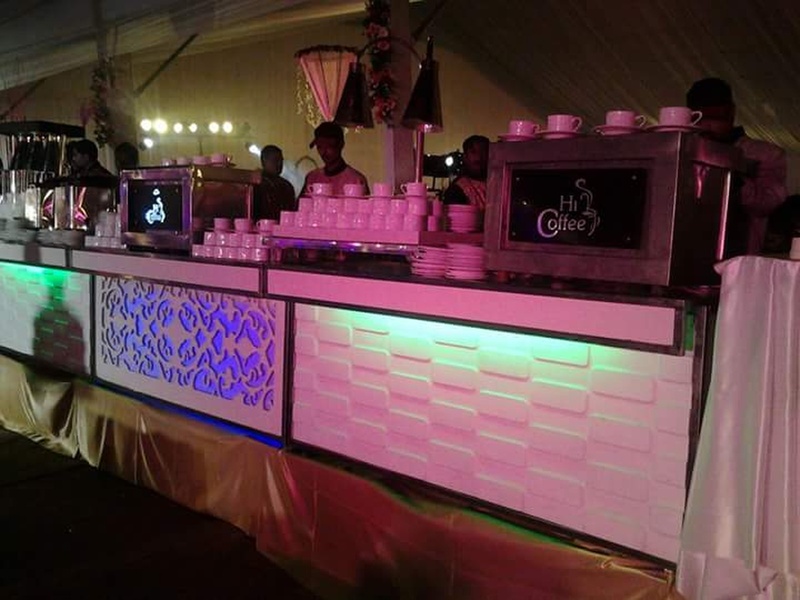 It provides one of the best services and food in the industry and is sure to impress your guests. 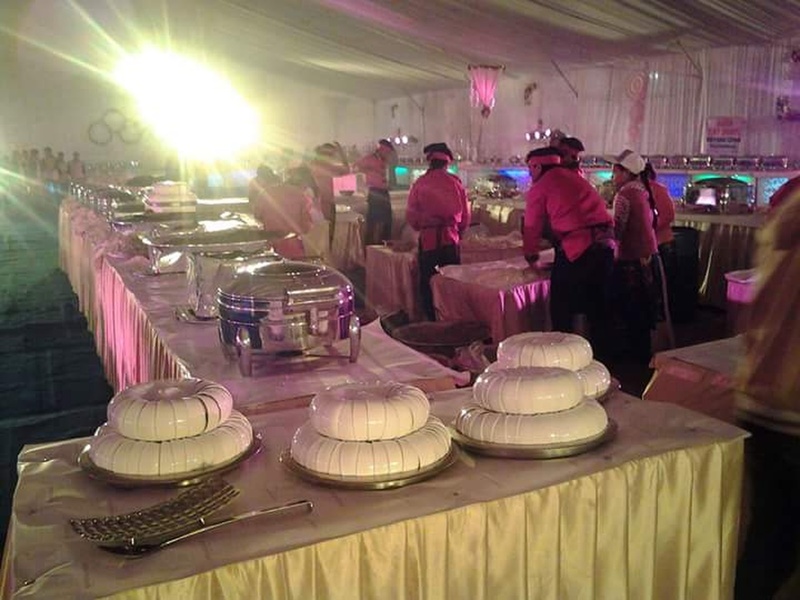 Red Apple Catering also has outdoor catering services and they have their own banquet at Naraina. 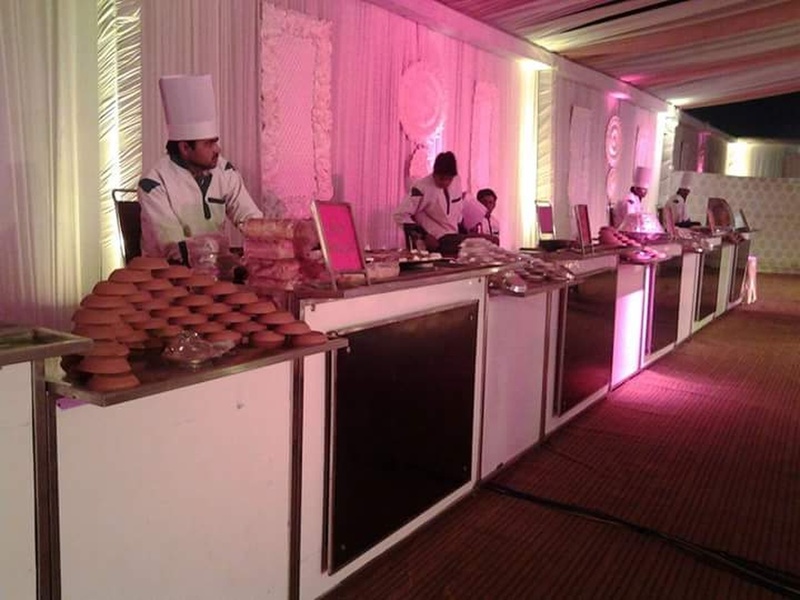 Red Apple Catering is a caterer based out of Delhi . 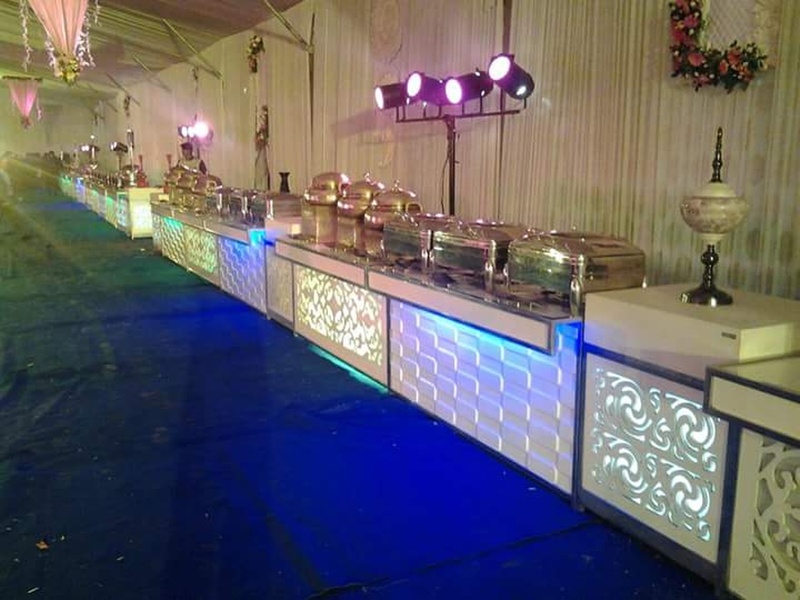 Red Apple Catering's telephone number is 76-66-77-88-99, Red Apple Catering website address is http://www.redapplebanquets.com/, address is Naraina, Delhi. Red Apple Catering is mainly known for Best catering in West Delhi, doing Veg and Non Veg both. 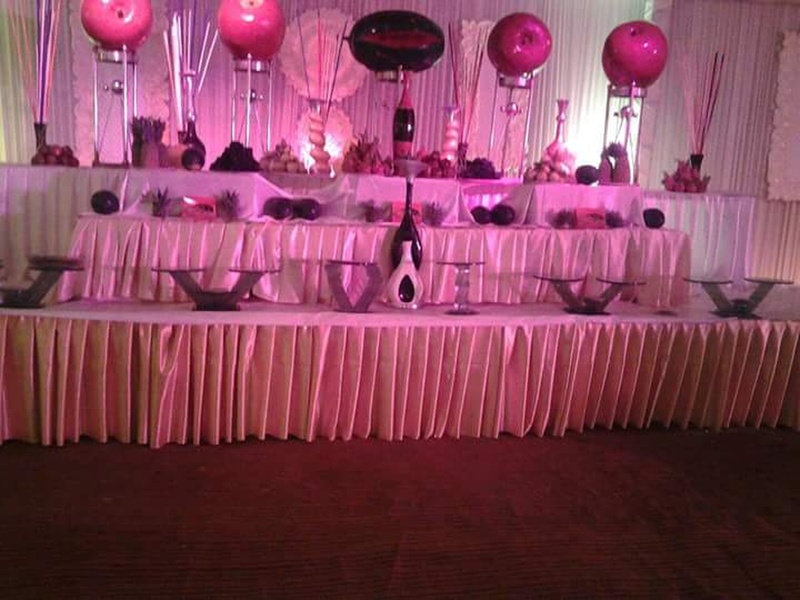 In terms of pricing Red Apple Catering offers various packages starting at Rs 1000/-. Has been viewed 7 times and shortlisted by 8 customers over the last month. There are 1 albums here at Weddingz -- suggest you have a look. 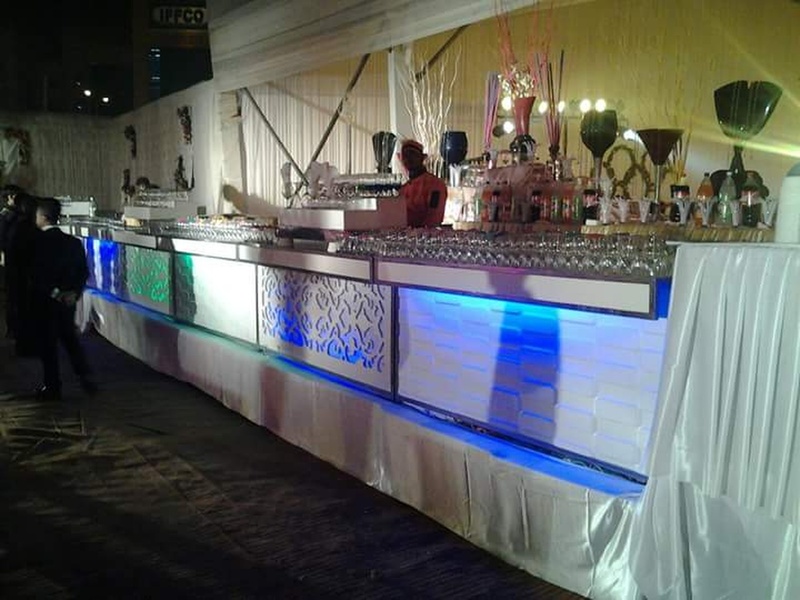 Call weddingz.in to book Red Apple Catering at guaranteed prices and with peace of mind.